We are so excited you have decided to dedicate your child(ren) with us at Springs Church. Child dedication is the act of giving back to God the gift He has given you as parents. It is an act of worship, thanksgiving, dependence, trust, and commitment. The practice of child dedication has been modeled throughout the Bible. The Israelite’s brought their 8-day-old children to the priest for blessing. Hannah (I Samuel 1:24-28) brought her long-awaited son Samuel to the priest Eli to dedicate him to the Lord. Mary and Joseph brought baby Jesus to the temple for his dedication. 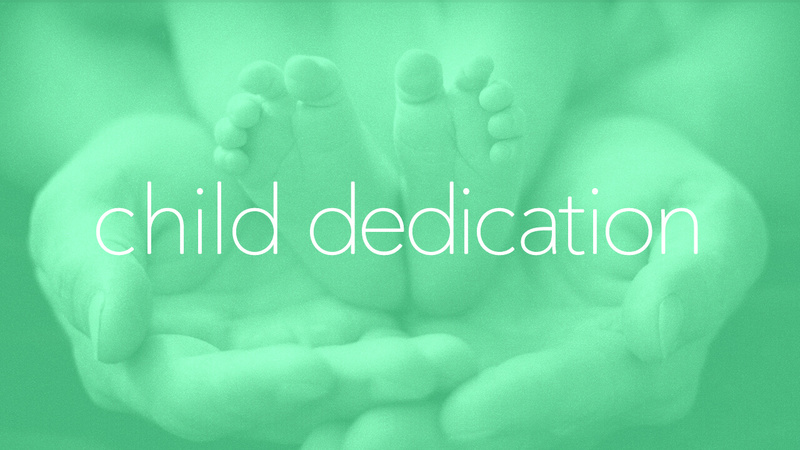 We will dedicate any child at any age – prior to their desire to be baptized. We would love for the family of the child being dedicated to join us on stage for this moment as we come together as a church family in partnering with you in raising your child! We recognize that salvation only comes to a child through a personal relationship with Jesus Christ. It is not passed on to a child through public dedication alone. By making a public proclamation and with the support of the church family, each child will be raised by modeling Godly principles, through prayer, by wisdom and accountability, in hope, that one day, each child will receive Jesus Christ as their personal Savior. Please Click Here to fill out the child dedication form. We will send you a final letter regarding exact details of the event once we have a confirmation of the child’s name.